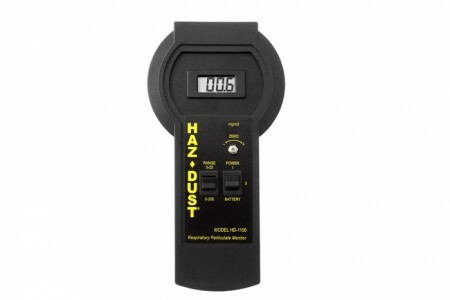 This is the SKC HAZ-Dust 1 Real-Time Particulate Monitor. 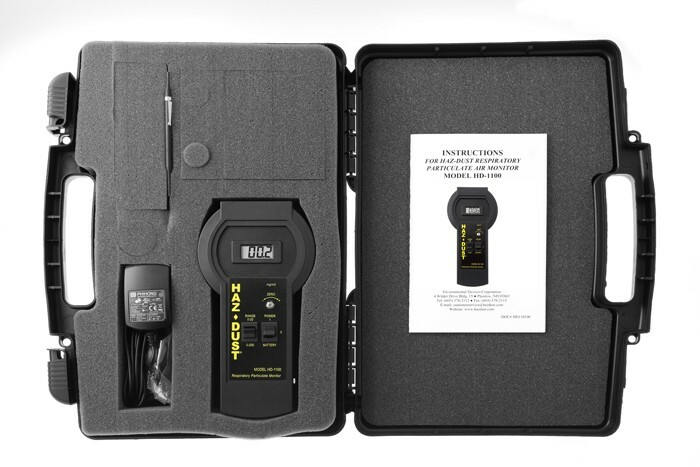 If you want to eliminate repetitious and costly gravimetric air sampling and analysis then this product is the one for you. A Note about Calibration The HAZ-DUST I is factory calibrated for respirable particulate mass (size range 0.1 to 50 µm) with a 50% cut-point of 4.0 µm (± 10% with SAE fine test dust), which falls under the ACGIH/ ISO/CEN criteria. 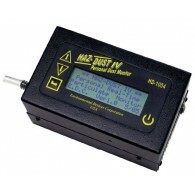 Calibration for thoracic particulate mass with a 50% cut-point of 10 µm is optional.